I’m sure by now you’ve checked out our HPT (Home Pregnancy Test) Experiments page, along with our OPK (Ovulation Predictor Kit) Experiments page! 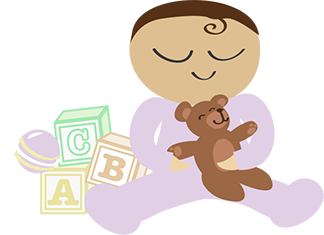 Here you’ll find other useful Videos that pertain to our fertility, and other helpful tidbits that may come in handy. 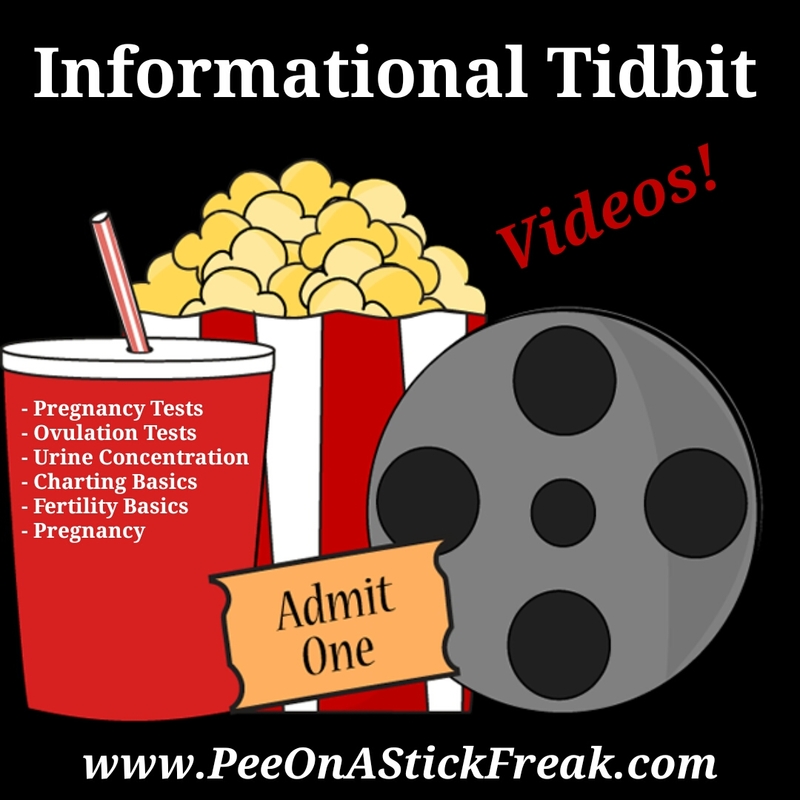 – How long do you have to hold a HPT or OPK Dip Stick in urine? – The difference between CONCENTRATED urine vs DILUTED urine! PLEASE be sure and visit this page often as we update the Content regularly!